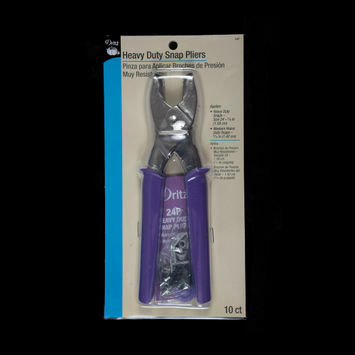 Plier kits are used to install snaps and fasteners to jackets, tops, dresses, accessories, and more! 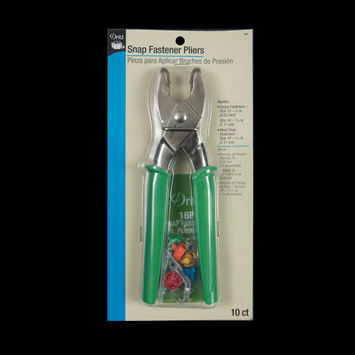 Get snapping in no time and shop plier kits with Mood today! 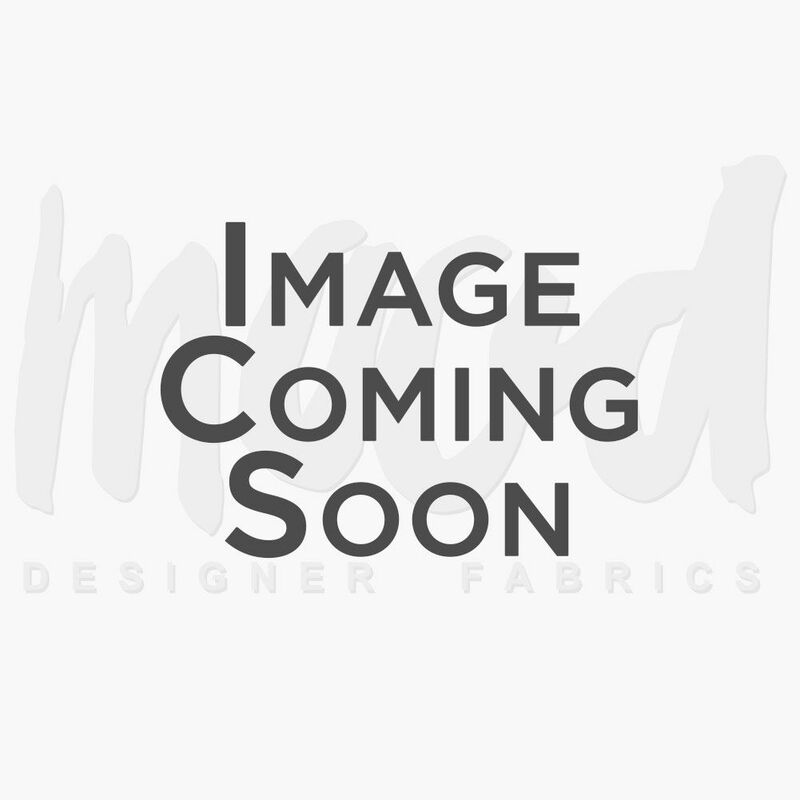 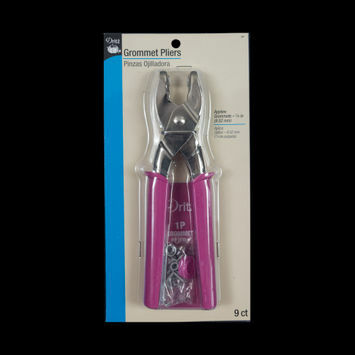 Dritz Magenta Grommet Plier Kit - 0.375"
Dritz Green Snap Fastener Plier Kit - 0.378" and 0.438"